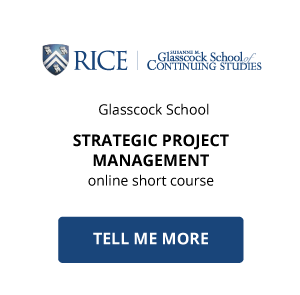 The project management industry is a competitive environment that developed from extensive military, aerospace and intelligence projects of both the Second World War and Cold War. 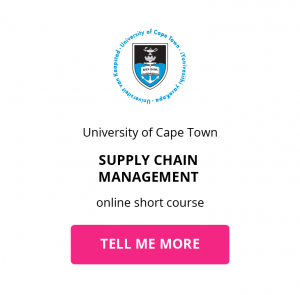 The early management practices of global supply chains, project life cycles and procurement operations defined the trajectory of who a successful project management professional should be today. 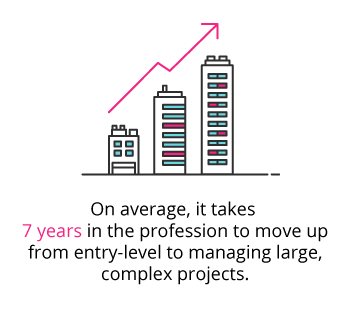 The role of a Project Manager is to oversee business projects and create optimised processes to allow for project goals, timelines and budgets to be met. 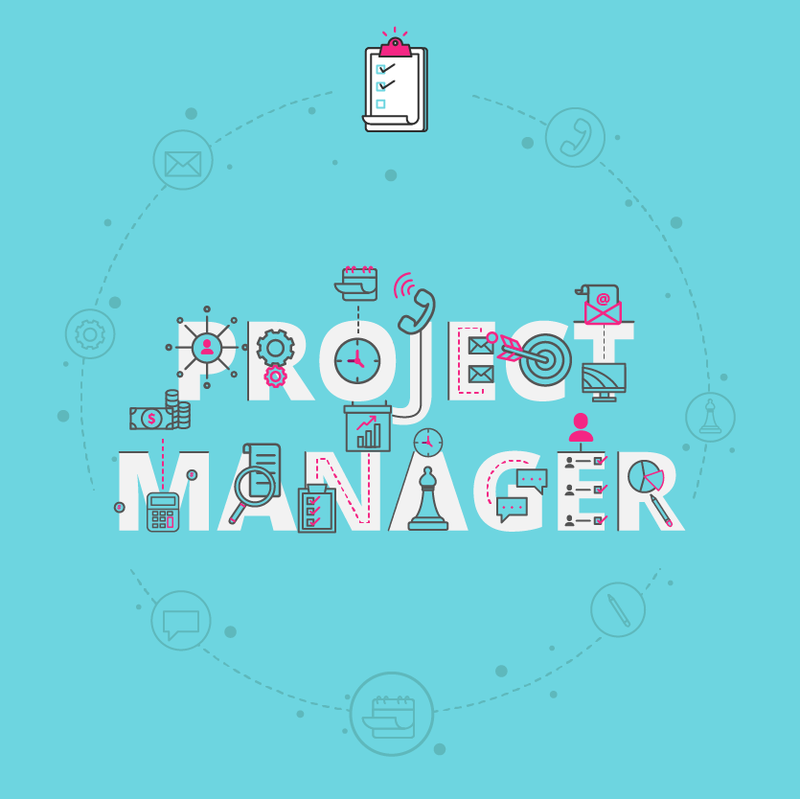 When discussing this career path, Project Management blogger, Elizabeth Harrin, says that the outlook for a successful, enthusiastic and professional Project Manager is great. What are the key responsibilities of a Project Manager? The daily tasks of a Project Manager will vary depending on the scope of the industry, field or project. In order for you to fulfill in-demand business functions and stand out as a Project Manager, you need a combination of relevant skills, experience and a passion for continued professional development. What is the career path of a Project Manager? The career path for a Project Manager is not clearly defined. 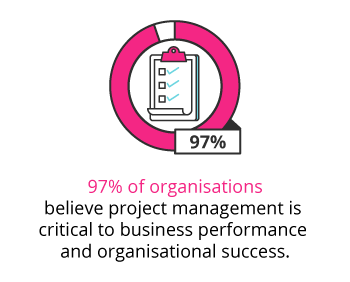 You’ll be able to start in a variety of different project-based or associated roles where, with the right amount of on-the-job training, project management qualifications and project management courses, your trajectory can take on more project management focus. What is the potential salary for a Project Manager? What are the education and training requirements for a Project Manager? Related content: What is Project Management Institute PMI certification? A bachelor’s degree in organisational management, engineering, marketing, finance, information technology or project management. You’ll be able to use one of these key academic foundations with experience you’ll gain working on project-related tasks to successfully prepare for your career. A graduate certificate is typically a program intended for professionals who already have a bachelor’s degree, extensive work experience or both. This certificate will be available online and will teach you skills including cost management, scheduling, risk assessment and team leadership. A professional certificate can be earned once you have met key requirements involving education, experience and ethics. The Project Management Professional (PMP) credential is offered by the Project Management Institute (PMI), and is key factor for your employment or career advancement. 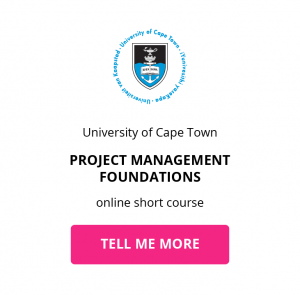 Download a course prospectus to find out how one of these online short courses can help you become a Project Manager.